Works with a vibration pump and delivery groups with solenoid valve. 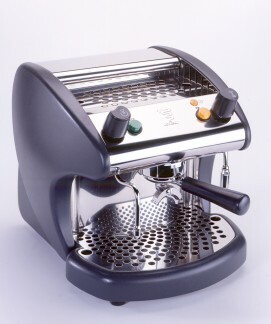 The semi-automatic "PM" series operates by means of a push button. When pressed, coffee is delivered until the button is pressed again to stop delivery. 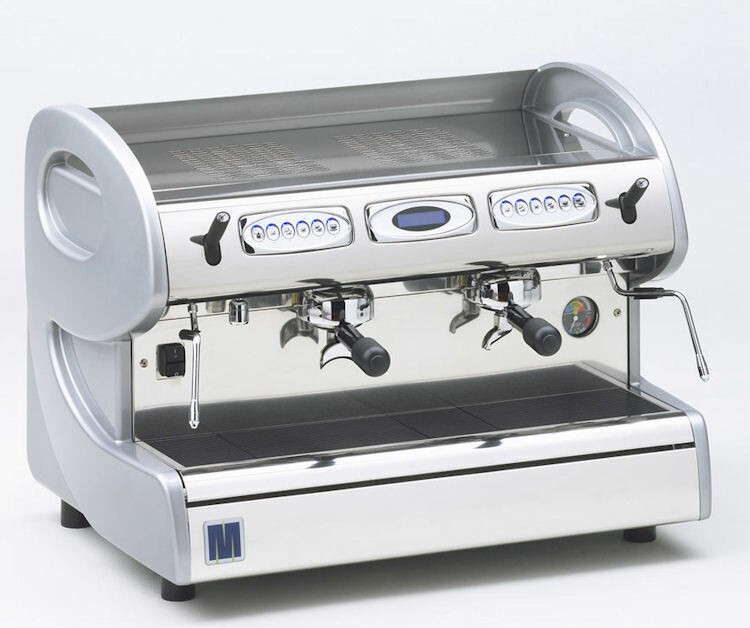 Classe 6 is a practical and essential coffee machine, distinguished by a linear, modern design. 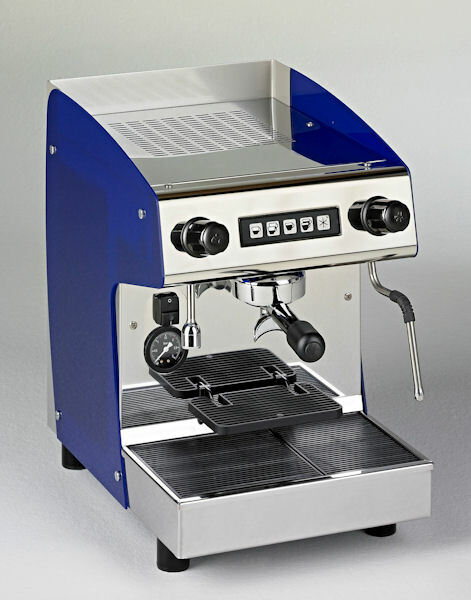 It stands out for its ease of use, reliability and supreme versatility. 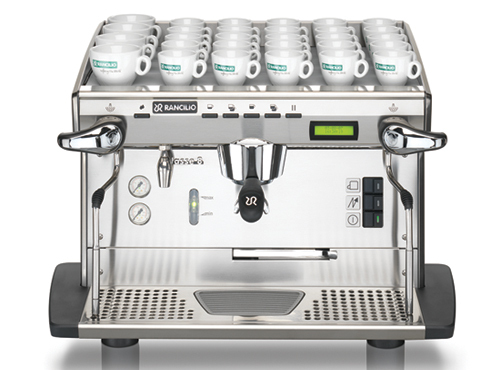 To those who want to get the best performance while optimising space, Rancilio dedicates the Compact model of Classe 6, which concentrates all its potential in a smaller-sized body. The Classe 6 E is available with the Tall option. 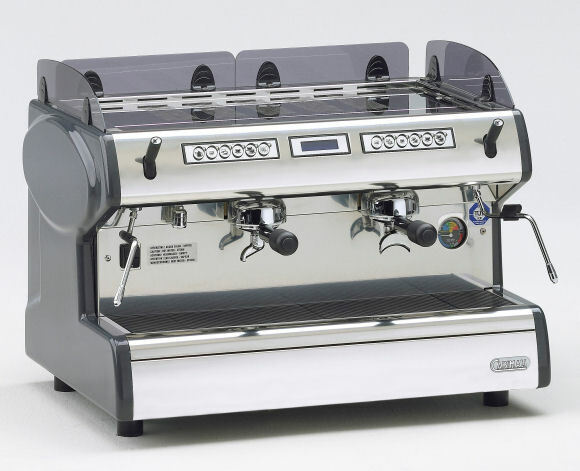 Thanks to its interchangeable sides, Classe 6 also fits well into limited counter space. 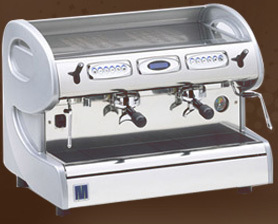 Classe 8 DE is the most complete version, with electronic control of the main machine functions. Classe 8 DE is available in a Tall version. It is specifically designed to brew coffee and milk drinks typically served in large-size paper cups. 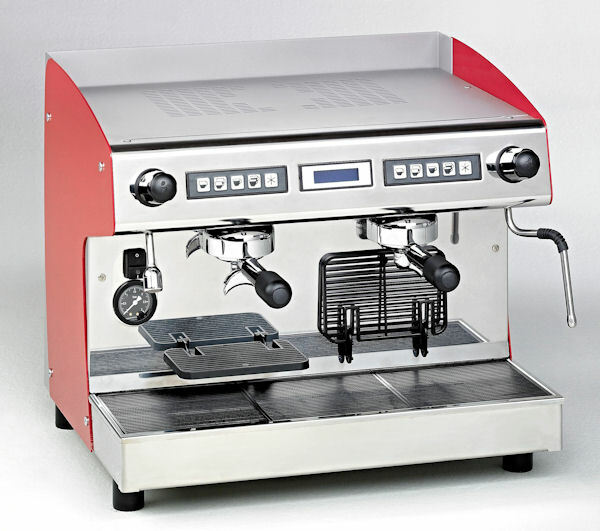 PID temperature controls, solid state relays, preheating system, and adjustable steam flow. 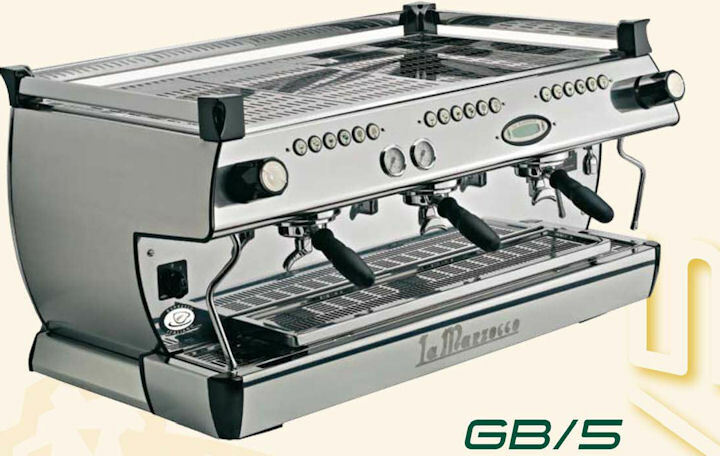 The GB/5 takes temperature stability to a new level, electronically monitoring all machine functions. Saturated brewing groups and dual boiler technology inside. 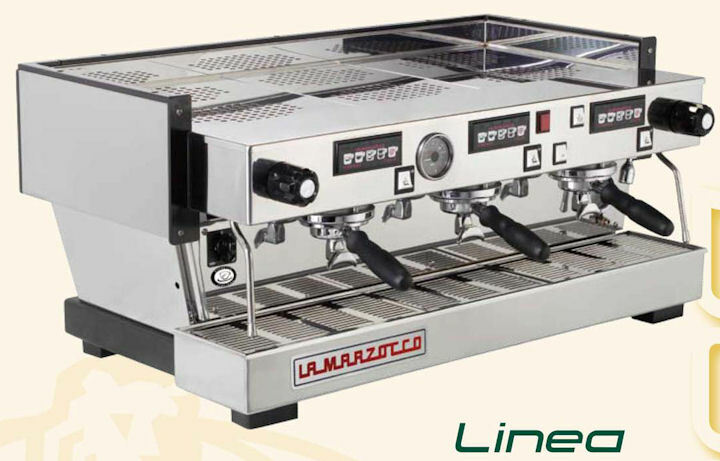 The Linea sets the standard by which all other professional espresso machines are judged. 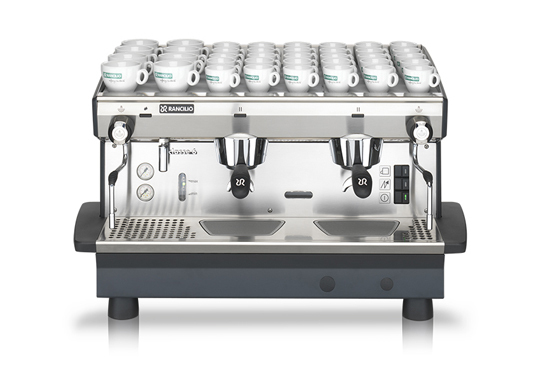 Saturated brew groups and dual boiler technology enables the Linea to perform consistently in the busiest cafes. Bay State Espresso © 2010 Copyright.